Feel stressed and overwhelmed? Maybe life is too hectic and you want to make things less complicated? Maybe you’re just trying to spend less money? No matter the reason, simplifying can be a breath of fresh air in an otherwise busy life. 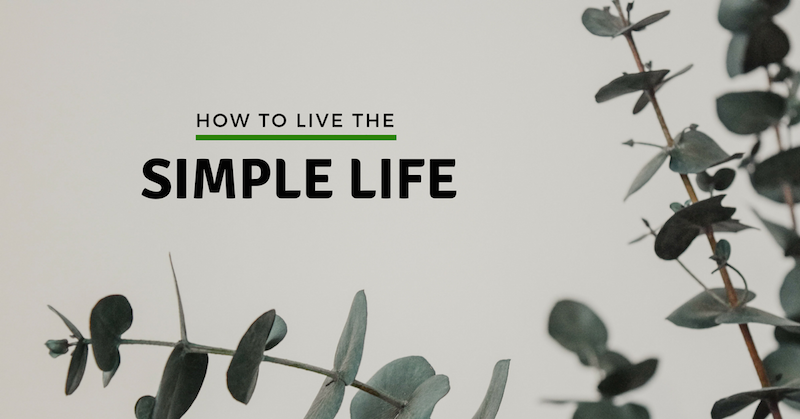 For this month’s blog post, we’ve outlined our top 7 ways to make life less complicated by simplifying. When your home is organized, you’ll lead a more efficient life and spend less time worrying. Some even say that cluttered spaces create anxiety. Don’t let this happen to you! Some tips for a less cluttered, more organized home…. Label things. If you are using storage containers, make sure you label what’s in the container. Designate homes for everyday items and stick to them. Having a spot for your keys and coats that you always use will keep you from spending time trying to find them. Always immediately put away laundry and groceries. When these stay out, they create a cluttered space. Complete a nightly sweep of any clutter or messes around your home. Starting fresh in the morning will help you start off your day the right way. When you use something, put it away when you are done. This will keep things from piling up around your house. Here in the United States, bigger is often thought of as better. Whether it’s cars, homes, or cheeseburgers, there’s often a natural tendency to want bigger things. Many people around the world have found that living in a smaller space can actually make you a lot happier, even here is Seattle. Less space to manage. From cleaning to organization, a smaller space means less time actively working on keeping things tidy. A focus on the things that matter. When you live in a smaller space, the focus becomes more on you and your interests than physical “things”. Decorate properly. When you have a massive space to decorate, your furniture, art and personal photos are spread thin. In a small space, you can decorate a space you’re proud of. Less money. A smaller space almost will always mean less money spent on a mortgage or rent. This means you can spend that money on higher quality place, be in a neighborhood you’d rather be living in, or even spend it on travel or a hobby. A focus on your social life. 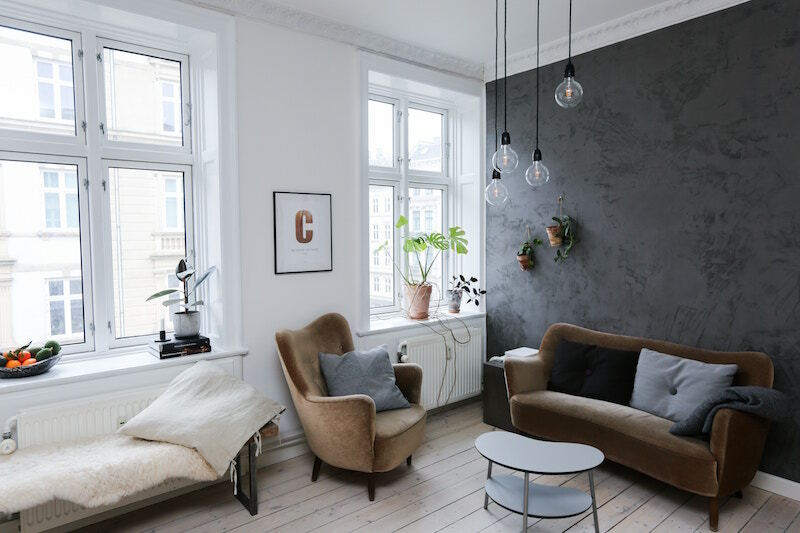 Living in a smaller space will make you spend more time out of your apartment and with the people who are close to your, strengthening your relationships. While living in a smaller space will probably make your life better, losing your ability to keep important things you love may not. 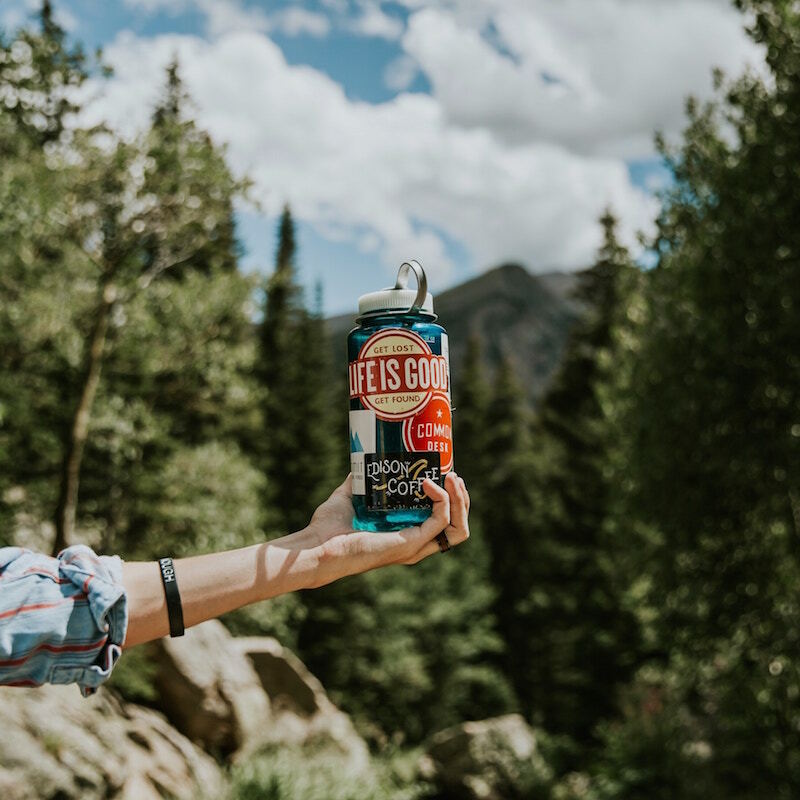 The best way to still live simply and hold onto the things you love? On-demand storage! Purchase just the amount of storage you need for the items you actually need to store. 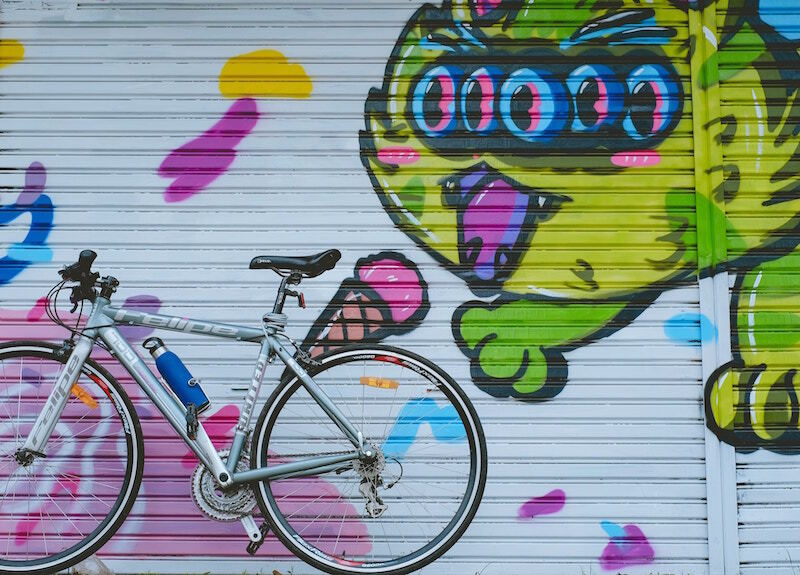 You don’t need a whole unit if all you need to store is a bike and your seasonal clothes! Learn more about how on-demand storage can help you simplify your life! Simplifying your diet is a great way to be healthy, spend less money, and feel more energetic throughout the day. Studies show that eating a healthier diet will make you happier and more productive, in addition to just plain being a healthier person. 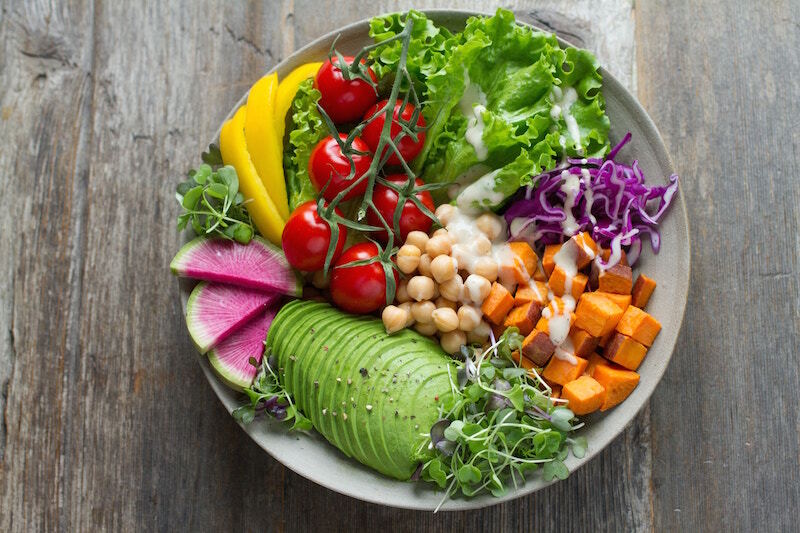 In addition to saving you money in the end, eating foods that are nutritious and unprocessed will help you feel more energetic in your day-to-day life. This will give you more time and energy to focus on and do the things you love. We recommend planning out and preparing a week’s worth of meals every Sunday, but the best advice is to fit it in when it makes sense with your life. Put simply, living sustainably is living in a way that is conscious of the amount of resources you are using. The goal with this type of living is to lessen your impact on the earth and live within the resources which are available to us. While 30 years ago this was difficult, lifestyles and cities today are setup to be accommodating to a sustainable lifestyle. Using less water: Make sure you don’t leave the shower on longer than it needs to be! Recycle and compost: Limiting the amount of waste going into a landfills is one of the easiest ways to live sustainably, as most cities (including Seattle!) will pick them up right from your driveway! Ditching your car and living a car-less lifestyle will save you money, make you live healthier, and allow you to more fully integrate yourself into a community that fits your lifestyle. While some may see this as limiting, having a greater reliance on your immediate neighborhood will allow you to fully come to know and integrate within your community. Want to simplify your life but still unsure about on-demand storage? On-Demand vs. Self-Storage: Which is Right for You? 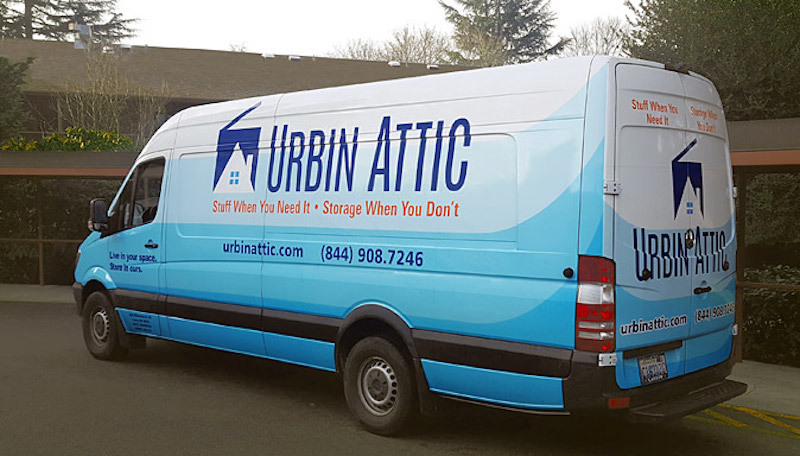 Ready to get started or have questions about Urbin Attic and our revolutionary on-demand storage services? Get a free quote or give us a call at (844) 908-7246.